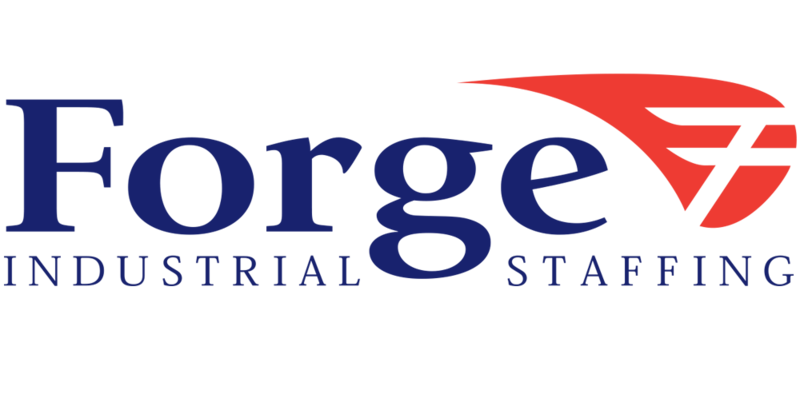 Forge Industrial Staffing has established an excellent reputation among companies who utilize industrial labor throughout the markets in which we operate. Our unique focus on industrial job fulfillment provides for a business model where company resources are focused on this industry sector, resulting in improved fill rates and an exceptional customer service experience. 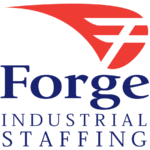 Contact your nearest Forge Industrial Staffing office to find out how we can help.